Hey Guys, welcome back to Tricksnation.com and in this article, I’m going to share a complete list of Douchebag Workout 2 Cheats if you are a Douchebag Workout 2 Game player then this post is very helpful for you. 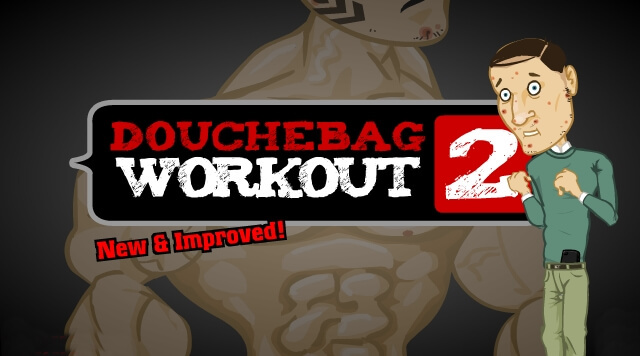 Douchebag Workout 2 is the second version of Douchebag Workout. It has many differences from the first version. 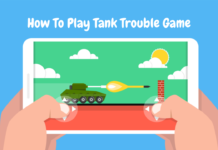 it’s an online Flash Game means you don’t need to download this game for playing. You can play this game in any Flash Enabled browser this game was very addictive. This game was same as real life that is why many people playing this game in you will go to the gym and exercise here. Friends, now I’m going to share the Douchebag Workout 2 Cheats List, I have written what will happen in front of every cheat code, which will help you to understand which code works for something. So this is the complete list of Douchebag Workout 2 Cheats I hope it will work for you. 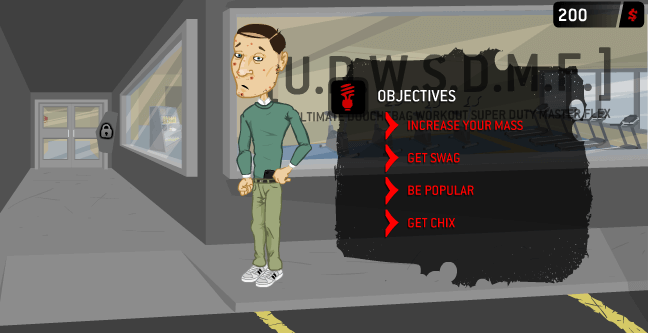 Do you know how to use these cheat codes in Douchebag Workout 2 Game? If yes then this is very good 😛 but if you don’t know this then don’t worry my friend I’m here to help you 😉 I will tell you to step by step Procedure to use Cheats in Douchebag Workout 2. Step 1: First of all, open the game and Complete the starting in-game intro. 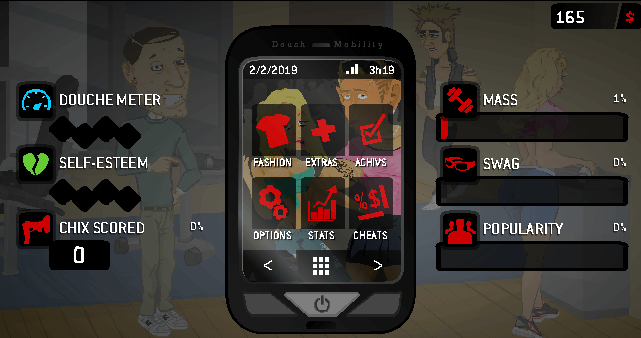 Step 2: After completing the intro you will able to see Cell Phone Icon in the game Click on this Cell Phone Icon. Step 3: Now navigate to CHEATS option by using the left and right button when you found it click on that. Step 4: Now you will see a box where you need to enter your cheat code after that press enter button or the in-game button that was given on the right side. Done! 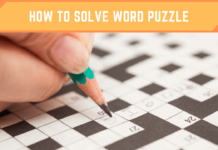 that’s is the step by step method to use the cheat code in this game. 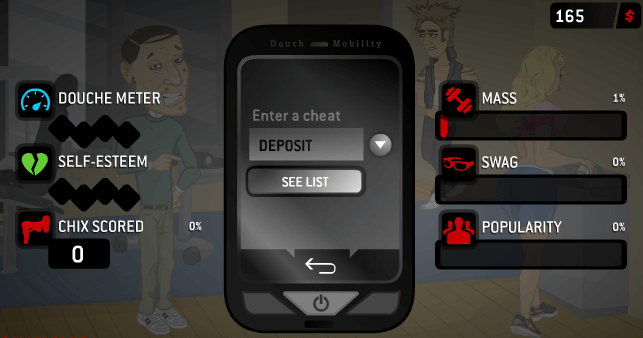 In this post, I have shared What is Douchebag Workout 2, Douchebag Workout 2 Cheat Codes Lists and how to use cheat codes in Douchebag Workout 2. 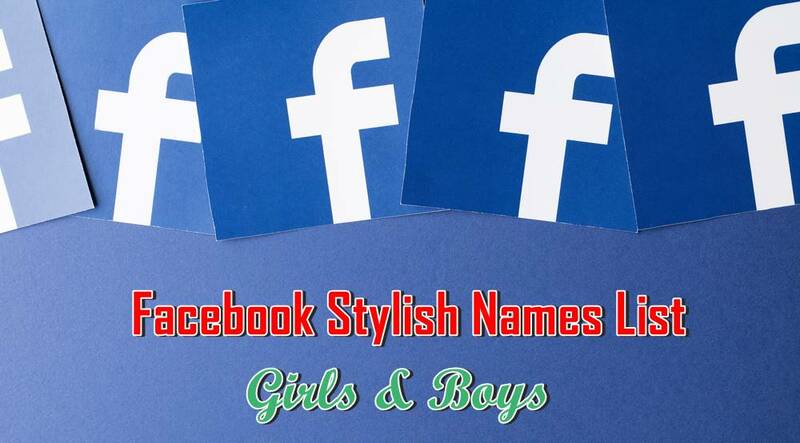 I hope guys you found this post useful and it working for if yes then don’t forget to share this post and feel free to comment down your problems I will help everyone Keep visiting on Tricksnation.com Thank you!